Many thanks for the encouraging email, Rick. It's folks like you who make all the hard work worthwhile. 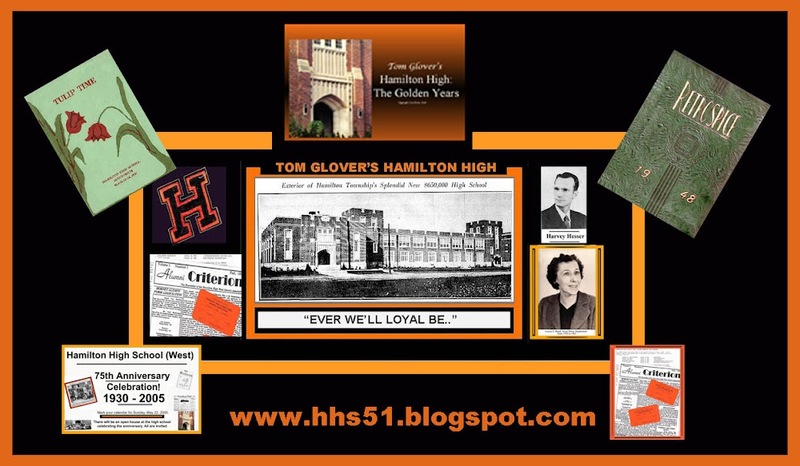 Stay tuned; there will be more HHS articles which I am sure will be of interest to you. Thanks again for taking the time to write in my guest book. I was beginning to wonder if any Hornets were actually visiting the site, other than my class of '51.